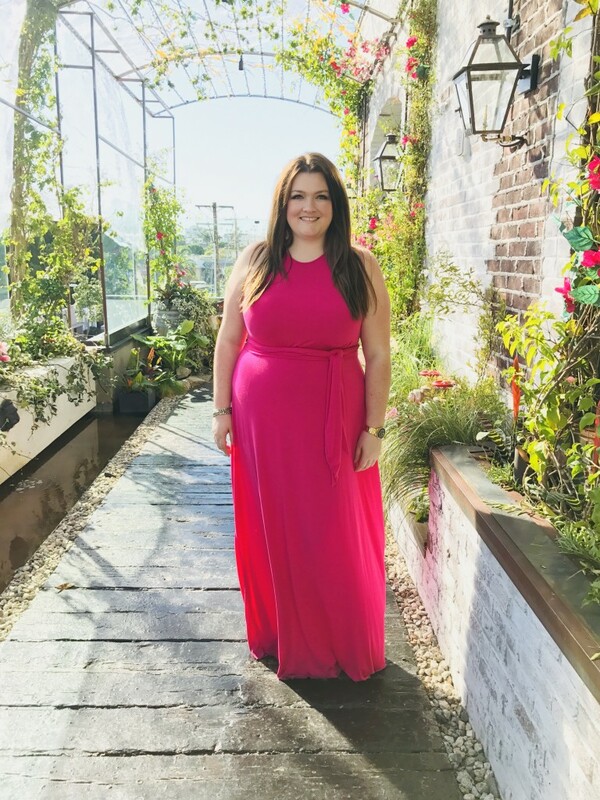 It’s Memorial Day and I’ve found myself dreaming of being on a gorgeous LA rooftop with enviable city views. There’s a special feeling at every great Los Angeles rooftop after you’ve taken an elevator or the stairs to the top to see a part of the city you’ve never seen from this vantage point. That feeling is, of course, made even better when it’s complimented by a great drink, or great food. 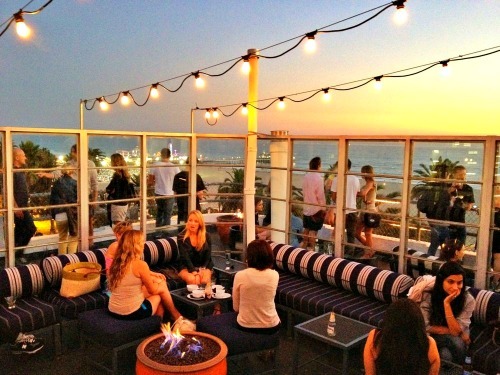 Start enjoying some new views with my list of my favorite rooftop hangouts in LA. This rooftop is definitely at the top of my favorites and one of my go-to’s for several reasons. It’s rare to find a better view of Los Angeles than the one you will find at the London. 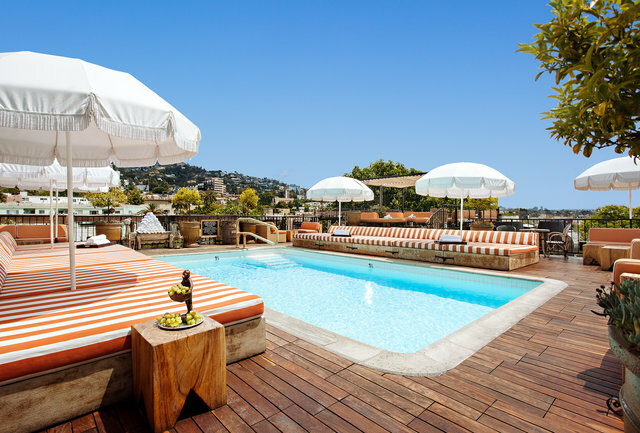 Tucked away right off the Sunset strip, this rooftop won’t disappoint, from the gorgeous pool which was recently remodeled, to the Boxwood restaurant on the roof (definitely try the English Rita, The London Southside and The Royal Pineapple punch). If you are in the mood for food – I highly suggest you try the Petit Fillet, The NY Steak, or the Fish & Chips – you really can’t go wrong with any item on the menu. I am kind of mesmerized by the stunning 360 degree views of the city offered by this elegant rooftop. Make a reservation and definitely grab a bite at the rooftop by JG. 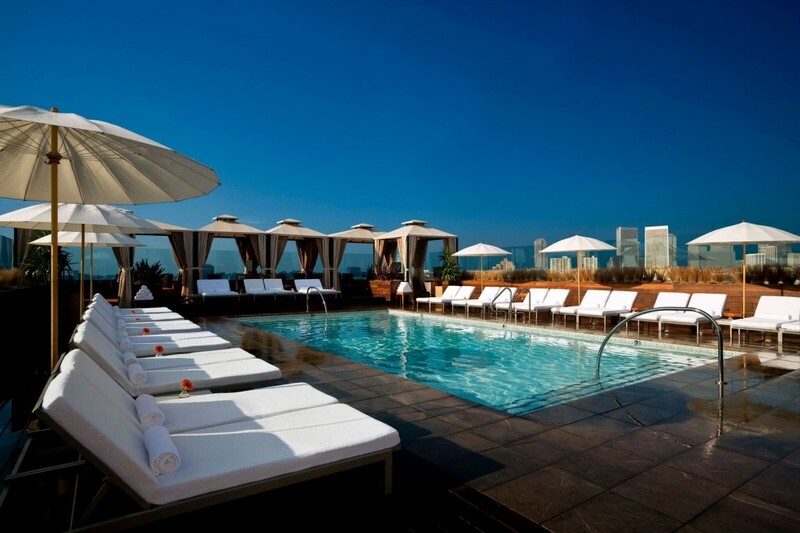 Above SIXTY Beverly Hills provides panoramic 360 degree views of L.A.’s distinguished skyline and fabled canyons. 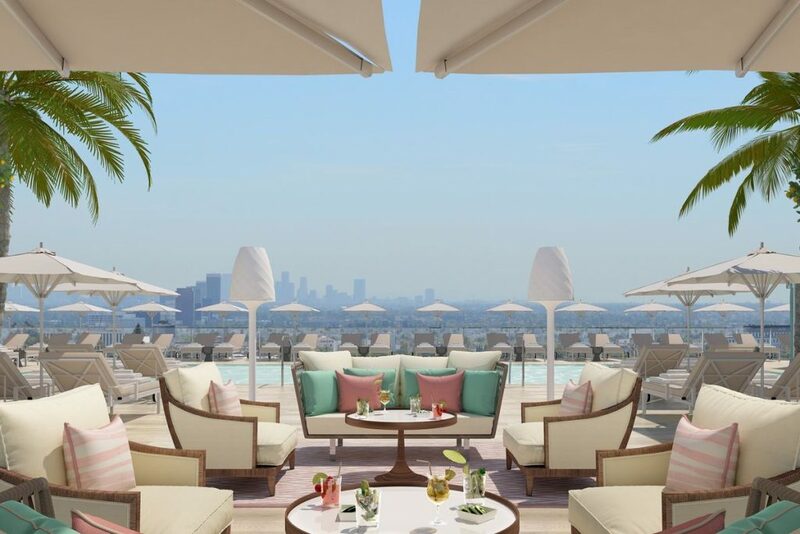 Located on the rooftop of the SIXTY Beverly Hills, Above SIXTY is a trendy rooftop al fresco bar and restaurant located within walking distance from Rodeo drive and other world-class shopping. 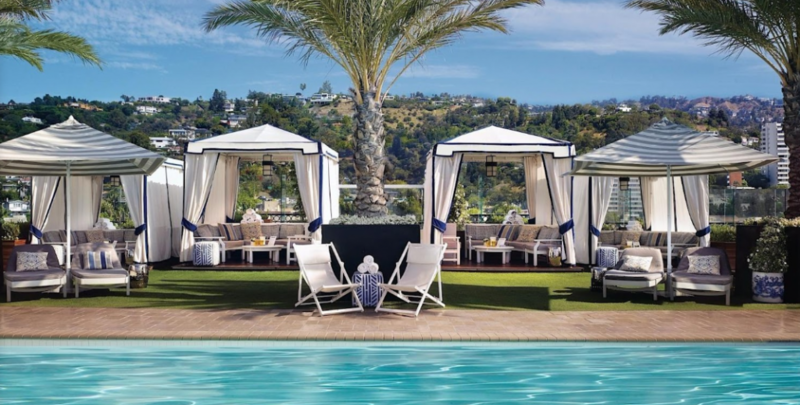 Meet the newest kid on the strip, The Jeremy, is a luxurious new locale for the entire city, reflecting the casual glamour and creative energy of both WeHo and Los Angeles. Take the elevator up to the 9th floor where you will be greeted by breathtaking city views and the perfect outdoor space to sit back relax and enjoy the sunset. You’d never know this members and hotel guests only boho inspired rooftop bar was here, uh, if you didn’t know this rooftop was here. Which is really one of the many reasons its great. I immediately feel like I have been transported back to the South of France, which makes me very happy indeed. The latest addition to The DTLA skyline happens to be situated about 73 floors up making this the highest rooftoop bar in the Western Hemisphere. 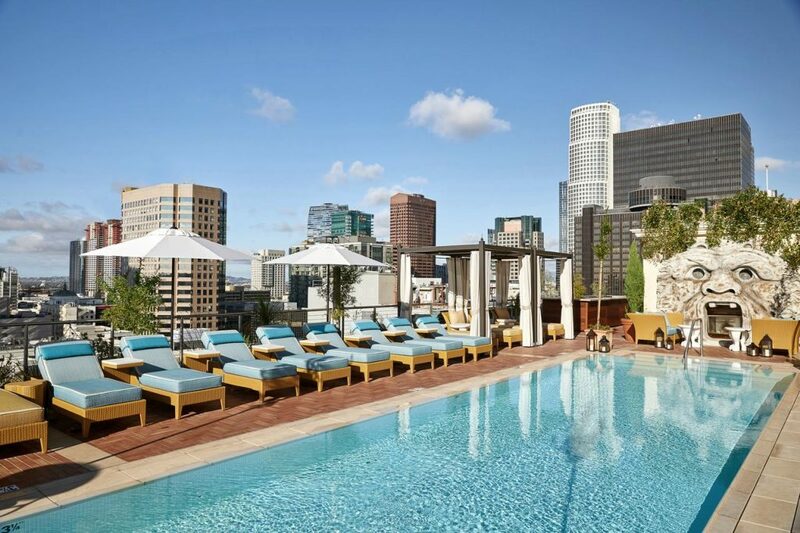 Another DTLA rooftop gem perfect for events or just chilling on a warm day by the pool sipping on cocktails. I just love the decor of this cute little rooftop enclave and I am thilled they decided to come to LA. 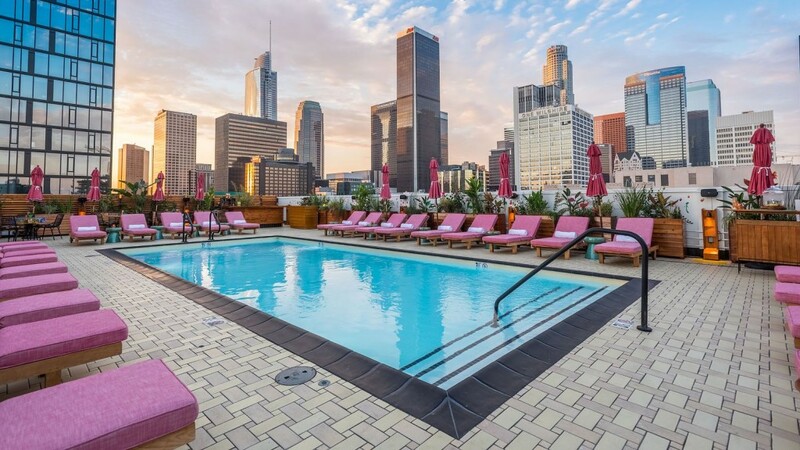 This right-in-the-heart-of-Hollywood hotel opened its rooftop just in time for summer 2016, and it’s completely open to the public, with great panoramic views of the city, a full-on yoga studio with daily classes, a Mediterranean restaurant, and evening programming that includes DJs, film screenings, and acoustic sets from local songwriters. The Highlight Room is Hollywood’s new rooftop party epicenter that has fantastic views all around. It’s breezy Mediterranean style coupled with a great scene make it the place to see and be seen. Neighboring Filifera has also become a favorite of mine when visiting the Hollywood area. Resting above the 23rd floor of the Hollywood Proper Residences on El Centro Avenue, it comes complete with a pool, lounge chairs, and loads of greenery. It’s the perfect chill-out spot for residents and guests, as well as a hang for folks in the neighborhood who want a drink and a small bite with a view. Be sure to catch their weekend brunch. 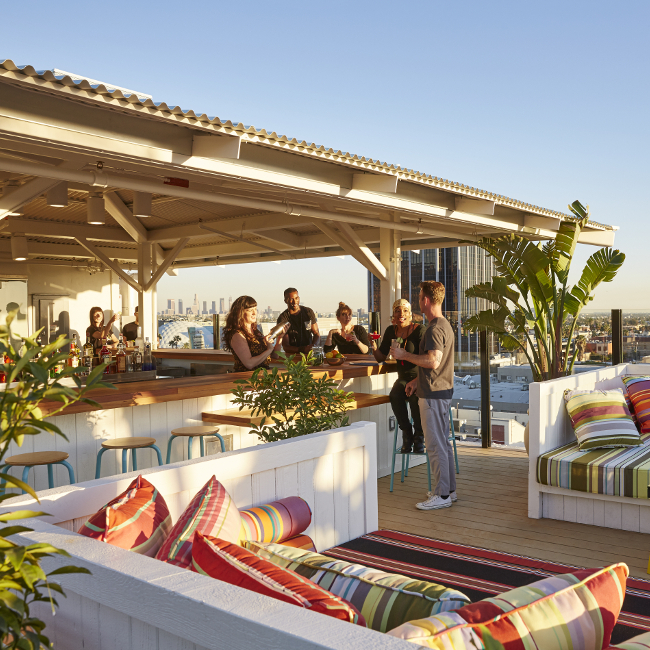 One of the original rooftop bars in LA, Perch has a french leaning menu and rooftop views for days. 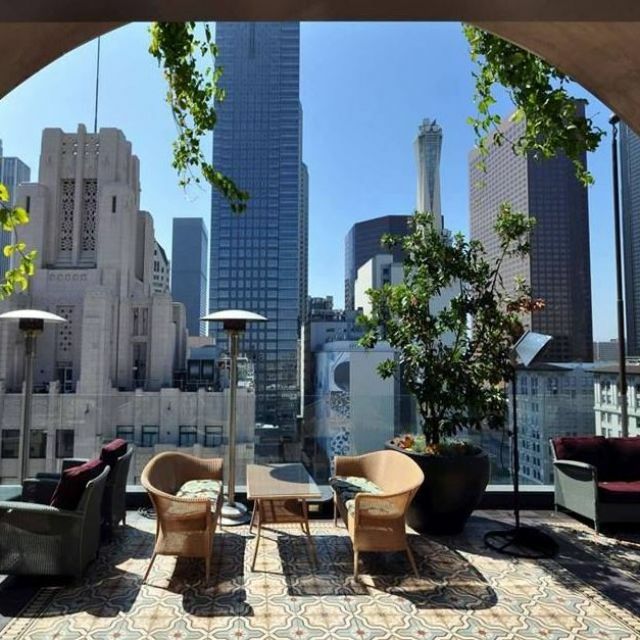 Open for brunch and happy hour, this DTLA gem has a gorgeous indoor/outdoor setting with delicious, classic cocktails and live music on certain nights. A South Beach vibe exudes on this rooftop bar with vintage flourishes & inventive cocktails. Broken Shaker carries a very well-defined and effortlessly casual aesthetic. That means loads of greenery in pots and planters, blonde wood everywhere, vintage furniture and colorful decor touches. 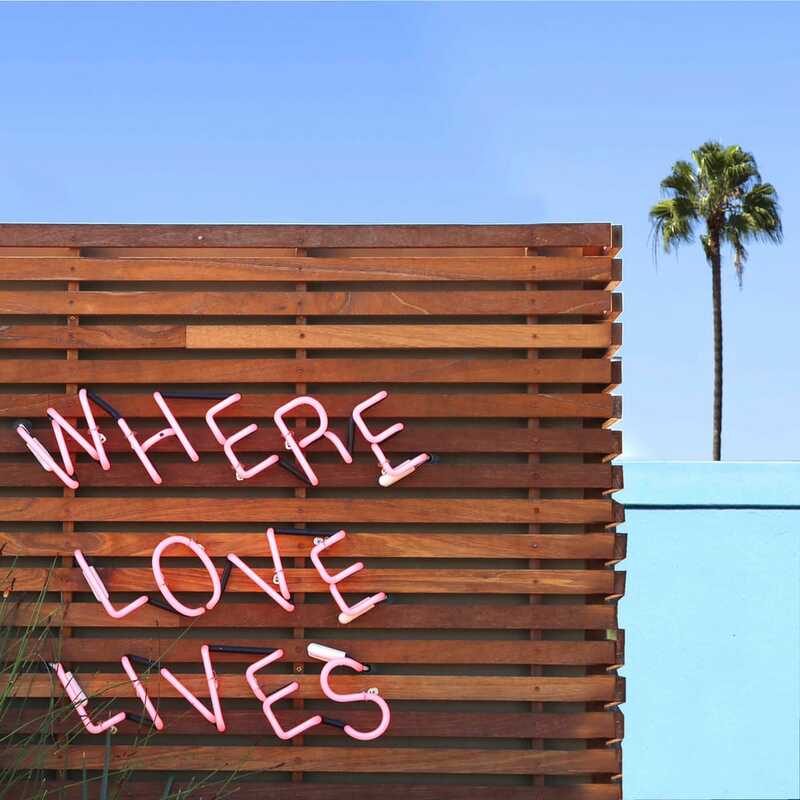 There’s also a pink-hued mural from artist Luke Pelletier — and that’s all to say nothing of the pool, the lounge chairs, and the view overlooking a huge chunk of Downtown proper. On the corner of La Cienega & Melrose you will find EP & LP. With spectacular views of the Hollywood hills and the Sunset Strip, L.P. is one of the largest roof decks in LA. 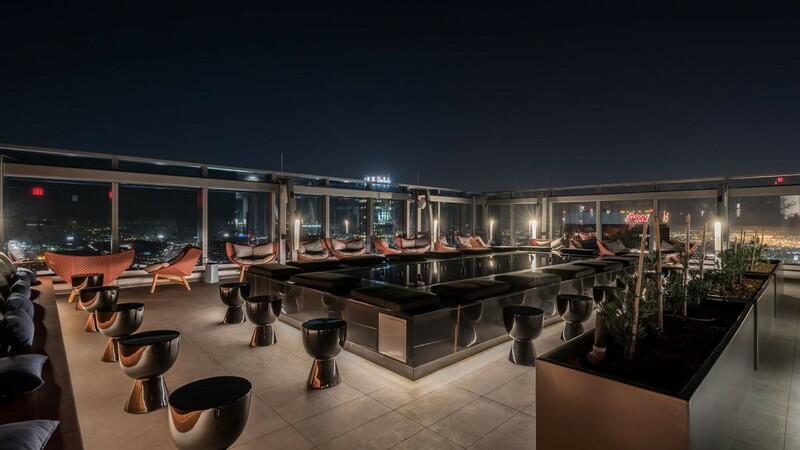 Serving Asian inspired street food and hand-crafted cocktails, the L.P. rooftop is open daily until 2am. There’s also a secret food menu item for those looking to add some spice to their life! It’s also home to the rooftop cinema once a week! 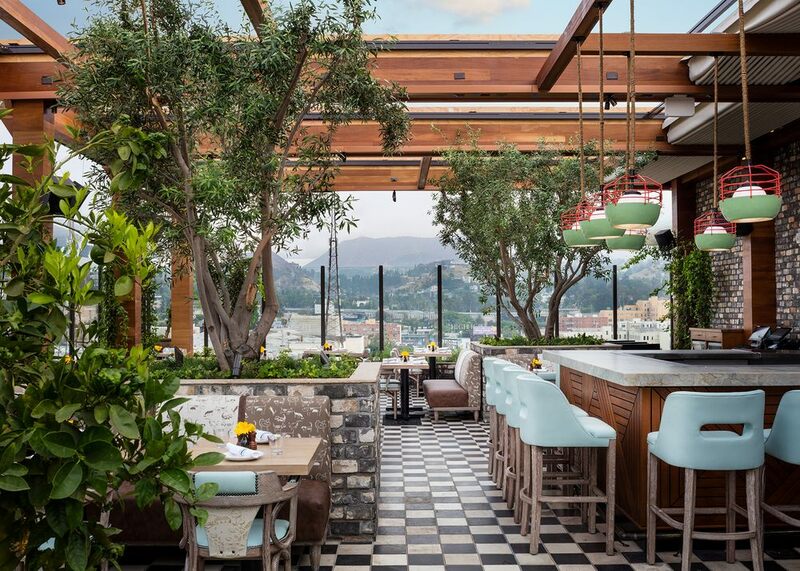 What list would be complete without Catch, the lush foliage adorned rooftop darling of West Hollywood. Filled with A-listers and an oh-so-Instagrammable entrance, the intimate bar is often packed so make a night of it. If you can’t quite get in on on the evening activities, I suggest you go for brunch! 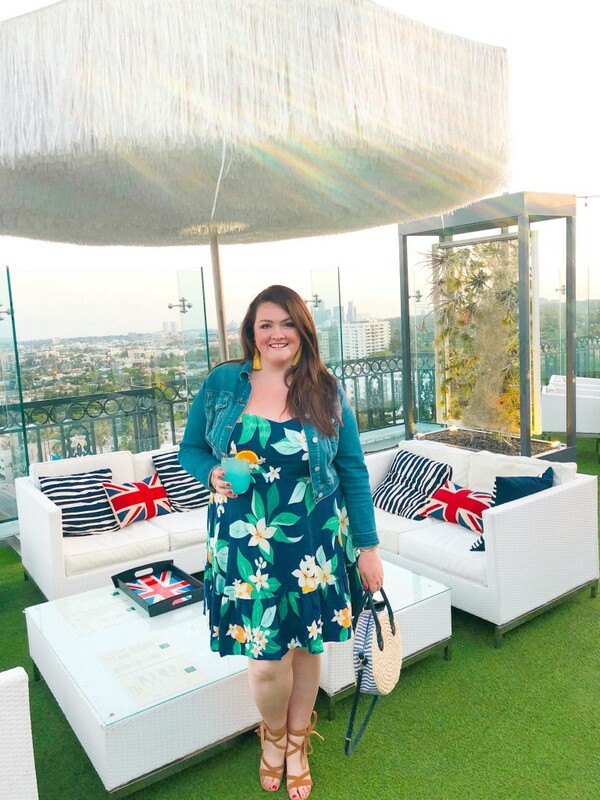 If you happen to find yourself on the far westside of town aka practically at the beach, I suggest you catch a sunset at the High Rooftop Lounge in Venice. The chill vibe here overlooking the beach coupled with delicious cocktails makes for the perfect spot to relax. 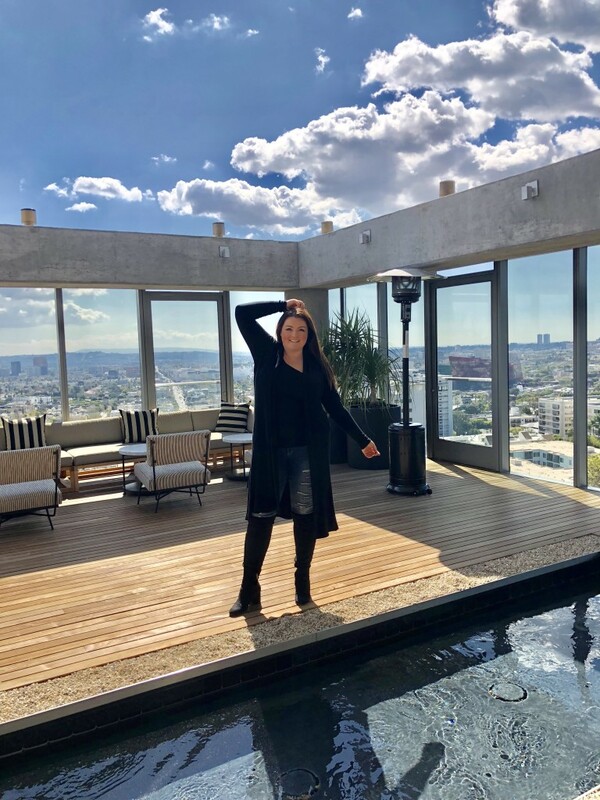 I definitely don’t leave West Hollywood often but for those you looking for a nice little outdoor rooftop space in Santa Monica look no further. 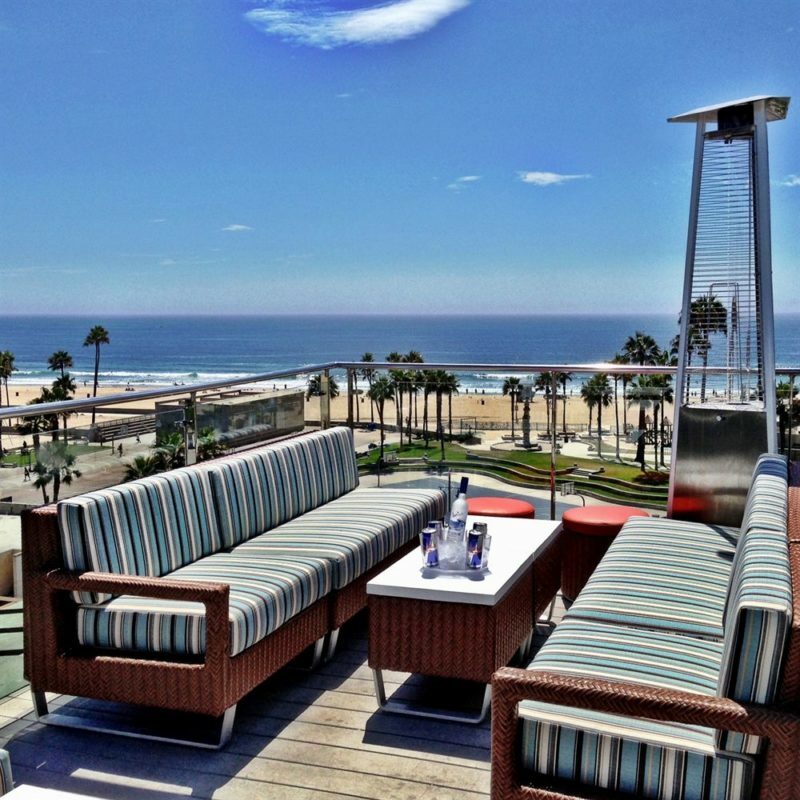 Perched atop the iconic Hotel Shangri-La is Santa Monica’s famous indoor/outdoor rooftop bar & lounge. ONYX is host to a carefully curated and maintained drinks menu, small plates, DJ program, and workweek happy hour. 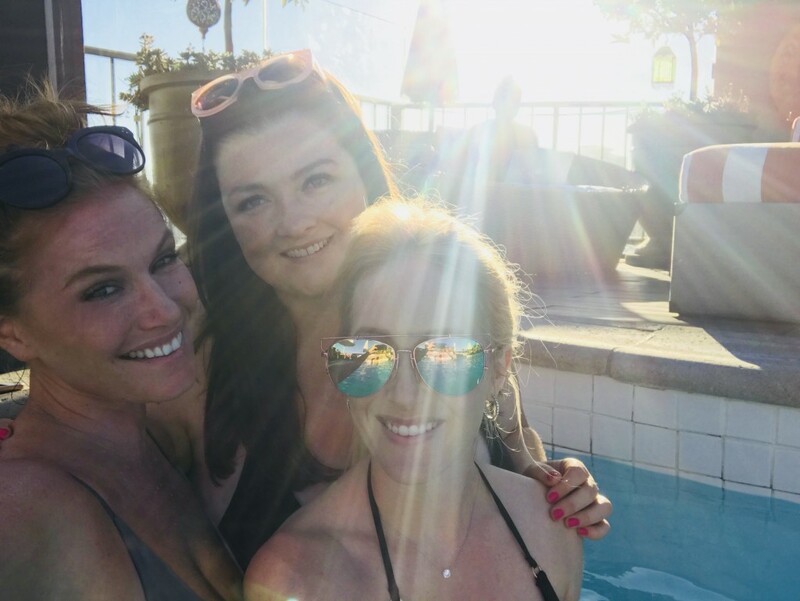 (Also, check out the Huntley Hotel for amazing city views – they sadly do not have an outdoor rooftop but make sure you go to the women’s restroom for one of the best views of the coast and take the glass elevator up to the top floor restaurant). This isn’t exactly filed under bars….While there is no happy hour here, this is definitely one of my all time favorite rooftops. I will admit, I am little reluctant to share this lesser-known gem with you for fear my secret sanctuary will be disrupted. 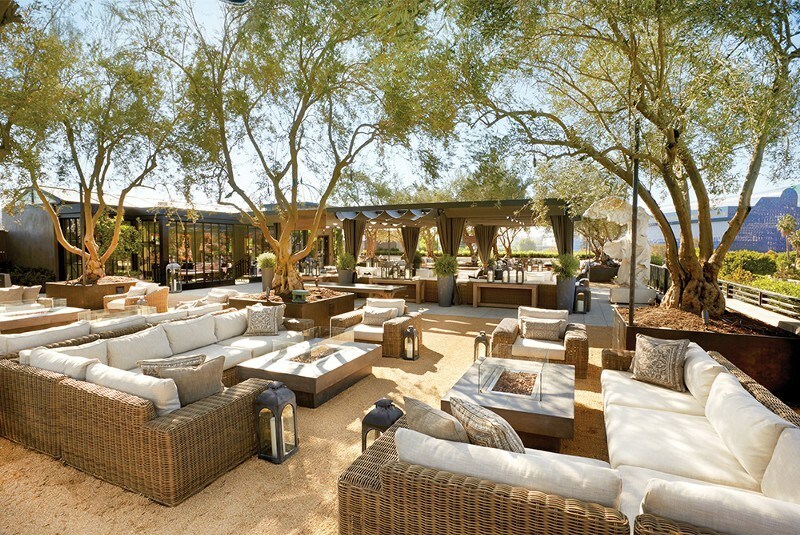 Filled with olive trees, fire pits and shaded outdoor seating, the garden provides a welcomed respite from the hustle and bustle of LA. This is JUST what I needed. Planning on being in LA next week and wanted to check out some cute spots. You hit all of my favorites. I also go to the ACE in DTLA too but not necessarily one of my favorites. How exciting! Let me know where you end up going. We are planning on staying at the London for our next staycation and can’t wait to try the new restaurant! I love your outfit posts but as a local this was great to know and perfect timing.